It’s that time of year again! The time of year when your kids are on winter break and you need to find a way to keep them busy; but don’t worry because we’ve got you covered. 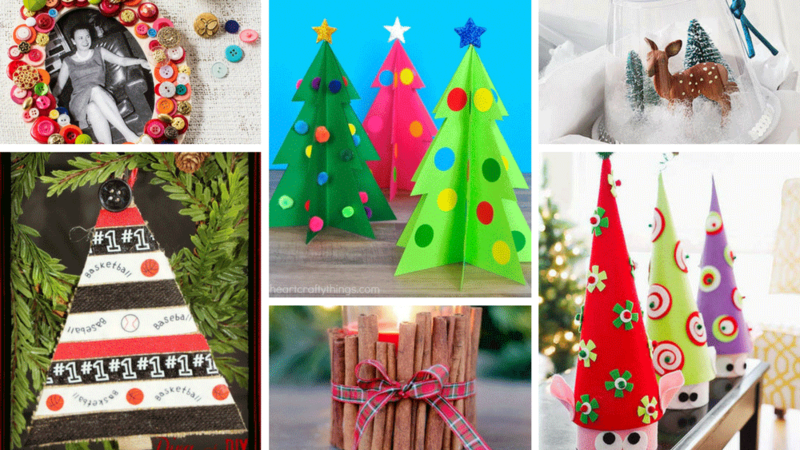 We’ve rounded up 25+ of our favorite holiday kids’ crafts that they can do on their own, or with the whole family. Whether you’ve got little ones or older ones, there’s something in this round-up for all. Santa’s Little Helpers are here to keep your kids company this winter break! 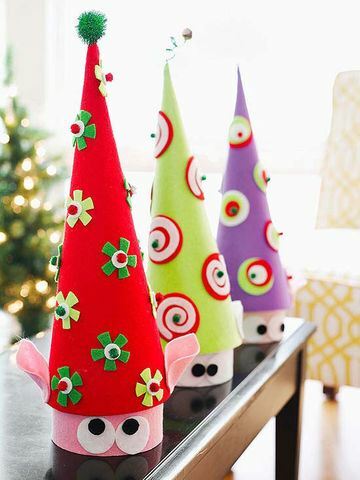 These cute little guys are super simple to make and can be placed anywhere in the home. 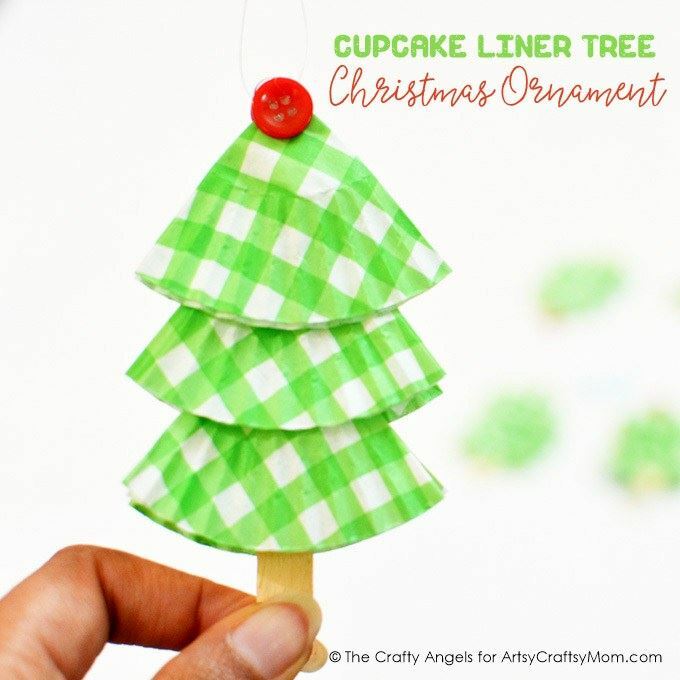 With all of the holiday baking you’re doing this season, you’re sure to have some cupcake liners lying around. 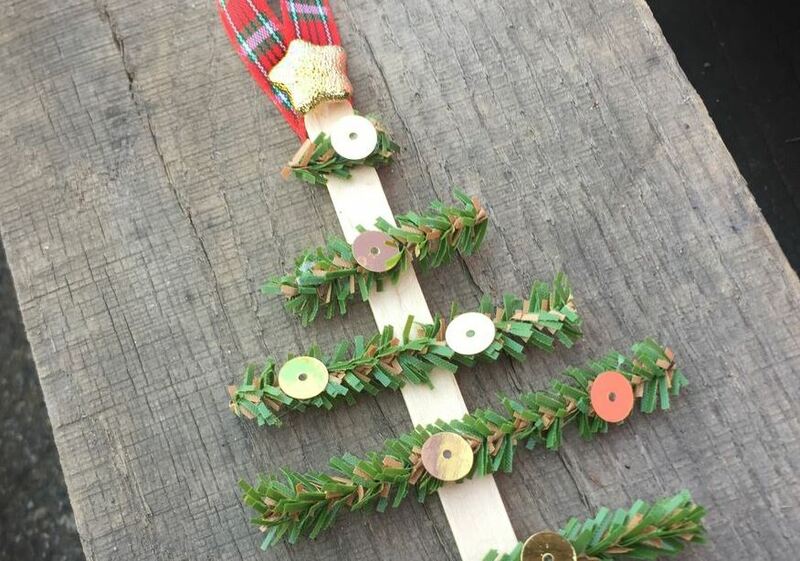 With some Tacky Glue and a popsicle stick, you can have a tree ornament in no time. We don’t always find time to go out and buy a ginger bread house kit, and sometimes those can be really messy. Here’s a different take on the Holiday Classic that still brings all the Christmas feels. 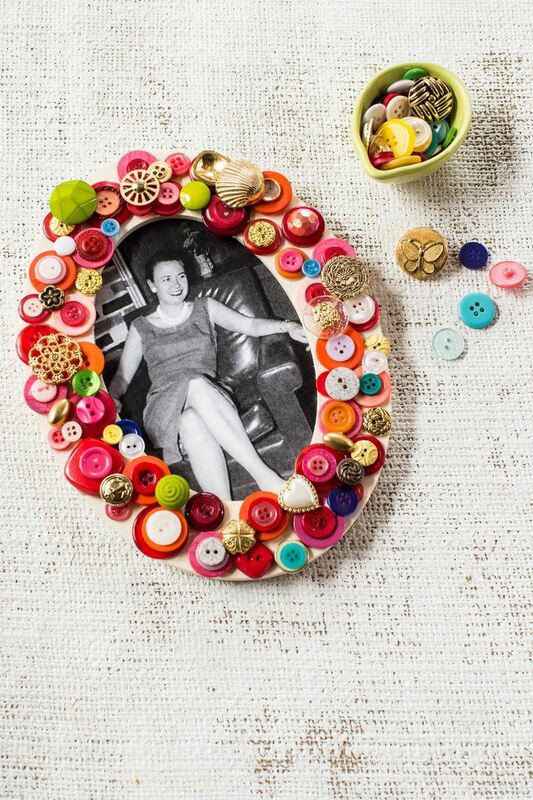 A button-decorated picture frame makes a great gift for Christmas. It’s super simple to create and the little ones will have fun with all these buttons. Just find a great picture to put in and it’s ready for wrapping. 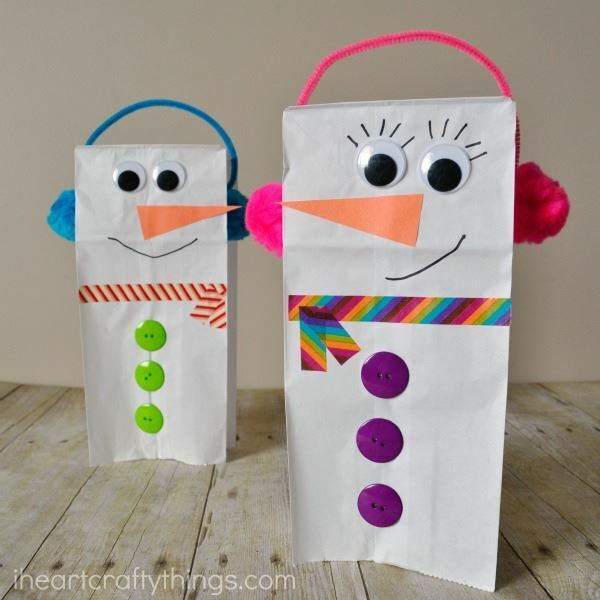 Here’s a great craft project for the kids and their buddies; Paper bag Snowman Puppets! Once they’re done they can put on a Snowman Puppet Show! 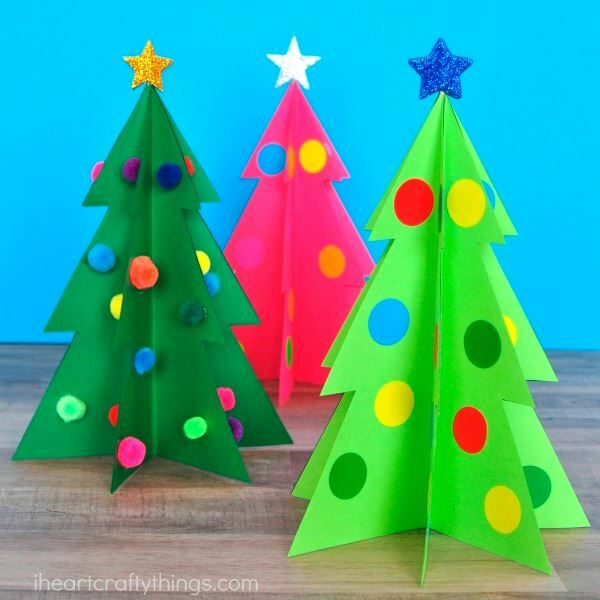 These 3D Christmas Trees are great for decorating any room in your home, especially the kids’ rooms. 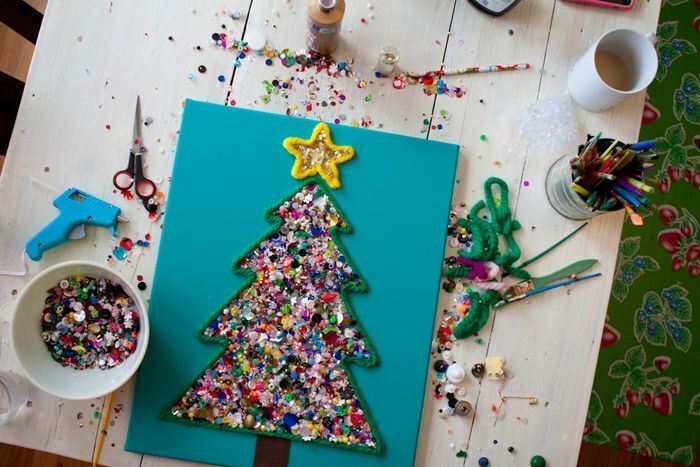 If you don’t mind getting a little messy while having fun, then this craft is for you! Once you’re done and see how amazing this looks, the mess won’t matter! What’s Christmas without snowflakes? Not Christmas that’s for sure! 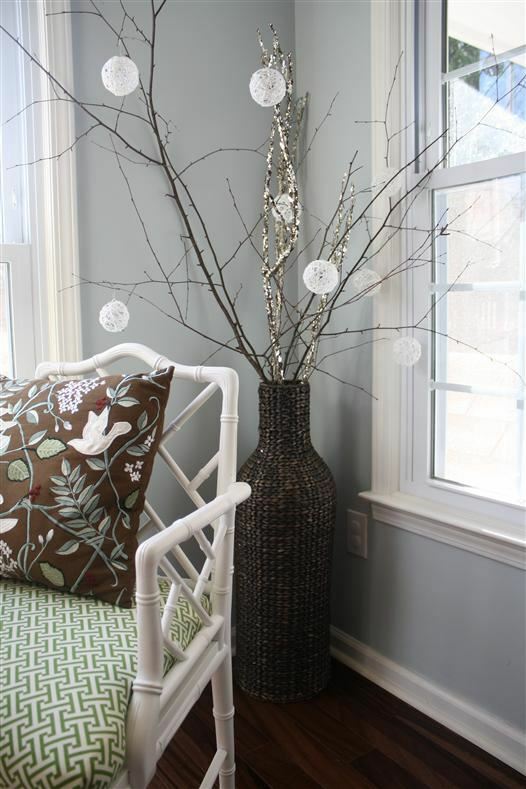 Here’s a fun project that’ll have your tree covered in snowflakes. It doesn’t get much simpler than this. If you have little, little ones this is perfect for them! Does your child have a favorite teacher they want to give a gift before they head out for winter break? 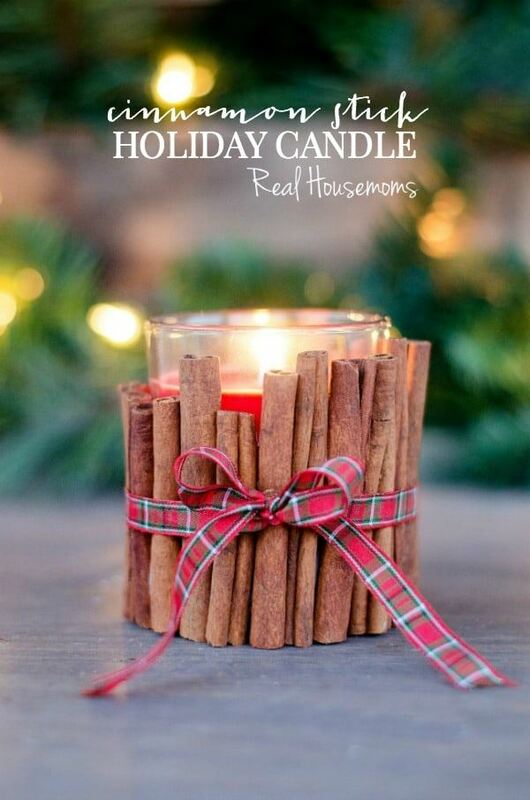 Here’s a great idea, a cinnamon stick embellished candle! It is sure to warm the heart of their teacher. 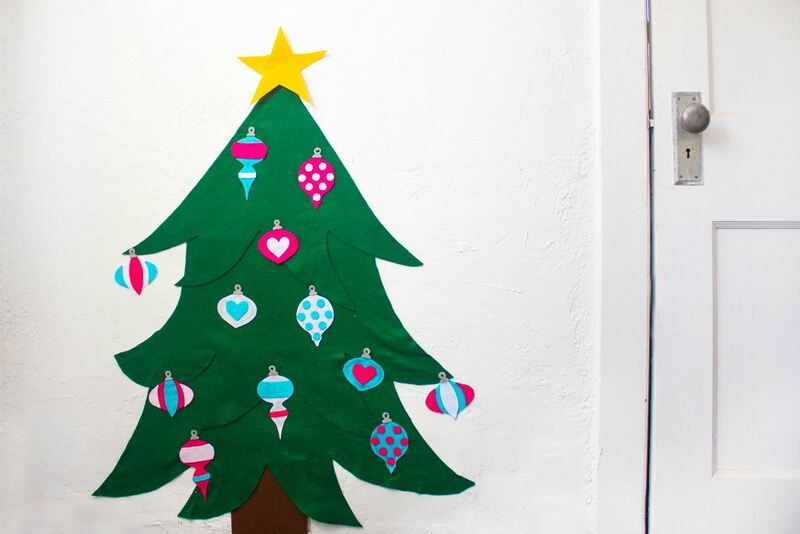 This project is definitely for your older kids; maybe who want to decorate their own mini tree in their room. The finished project will add the perfect icy touch to any tree. 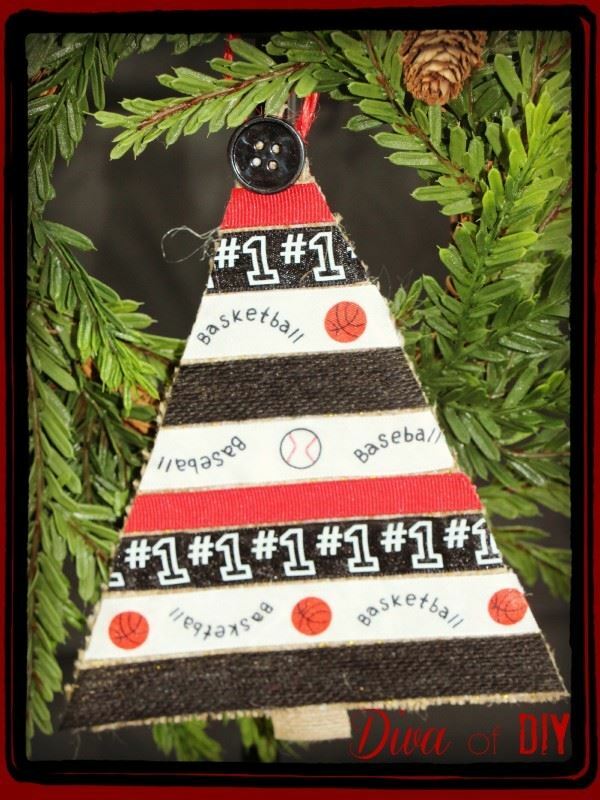 Everyone loves an ornament that was made just for them! 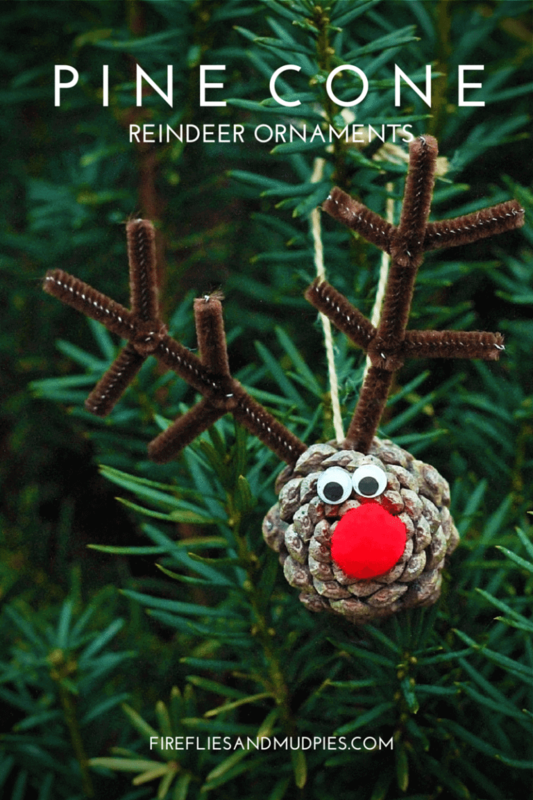 The kids will have so much fun making these personalized ornaments! Now the kids get their own Christmas tree! 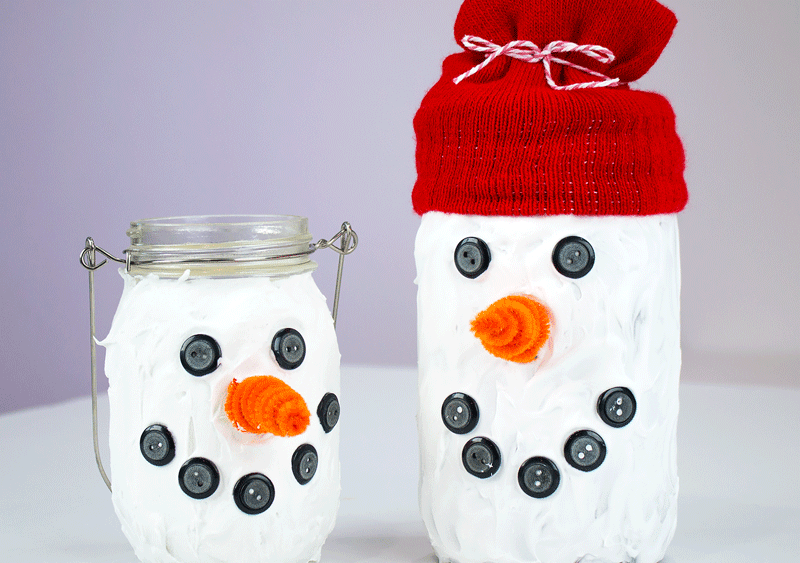 This fun project allows them to decorate how they please! 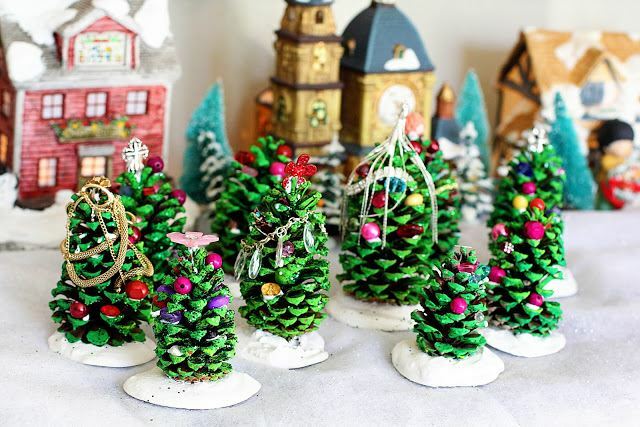 Create a bunch of mini-trees this holiday season with pine cones! It can get a little messy but that’s the fun part! Angels are such a tradition when it’s holiday season. 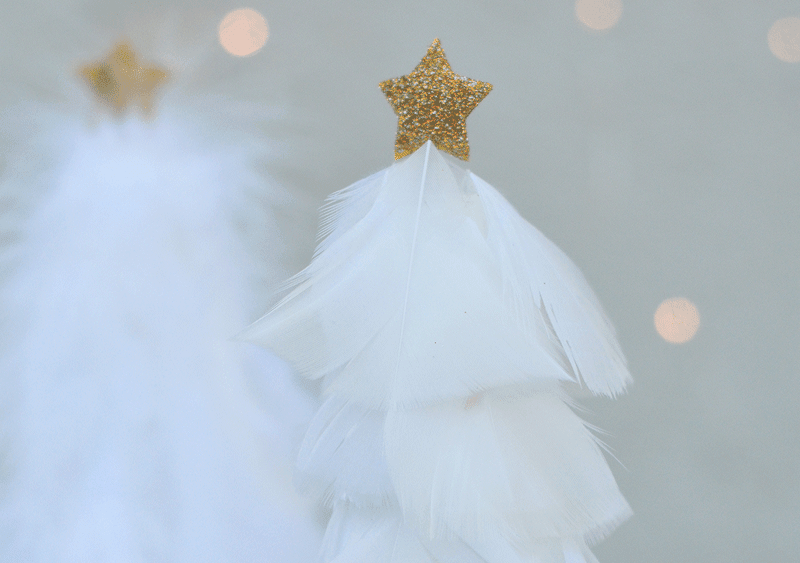 These mini angels are perfect to add to the Christmas Tree. 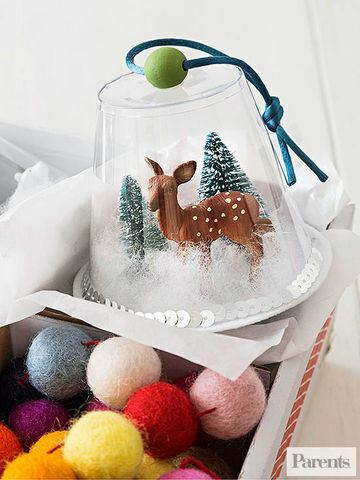 Not only are these adorable and fun to make, but they make great gifts! Fill them with your favorite holiday sweets, or even a candle, and give to your best friend! Clearly we have a thing for popsicle stick ornaments! But who wouldn’t?! They are super easy and fun to make! 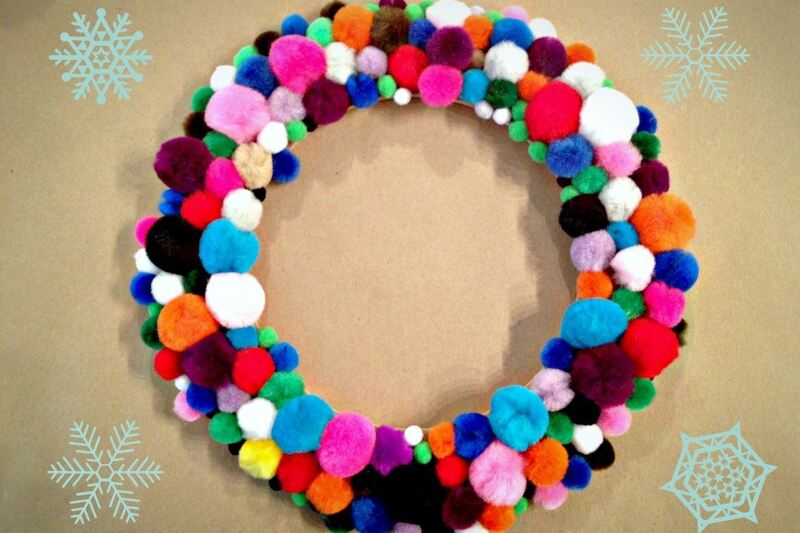 A wreath definitely is the best way to ring in the holidays! This one is full of color and fun! 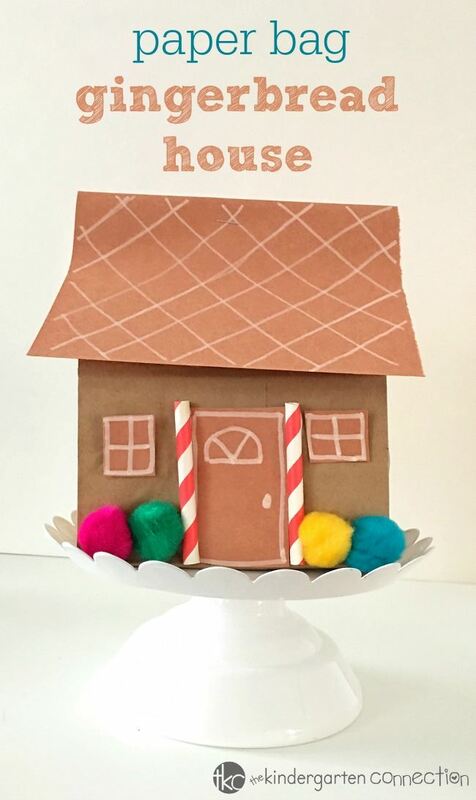 We love when new holiday decoration ideas are created! These feather trees are sure to be a hit with the kids! If you’re looking for something a little more abstract then look no further! 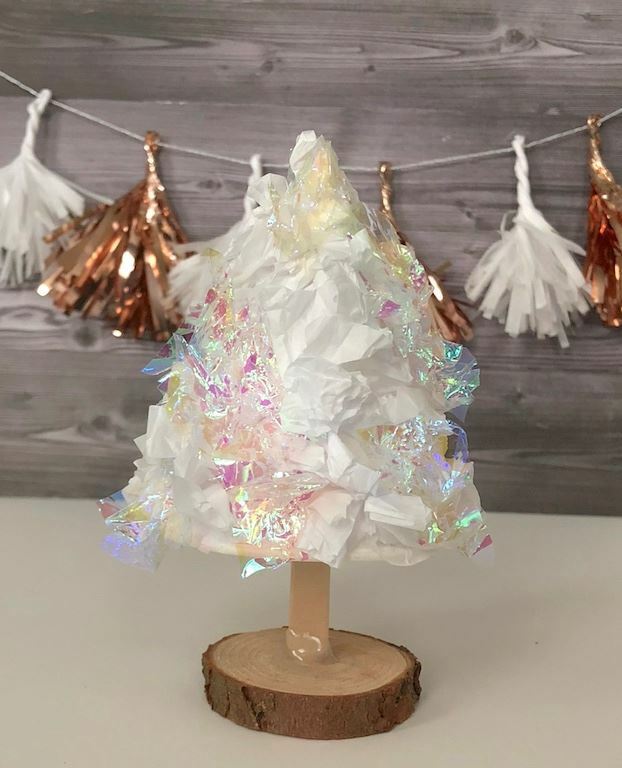 The kiddos are sure to love this tissue paper tree! If the kids have a holiday party at school, then send them with these cute little treats! 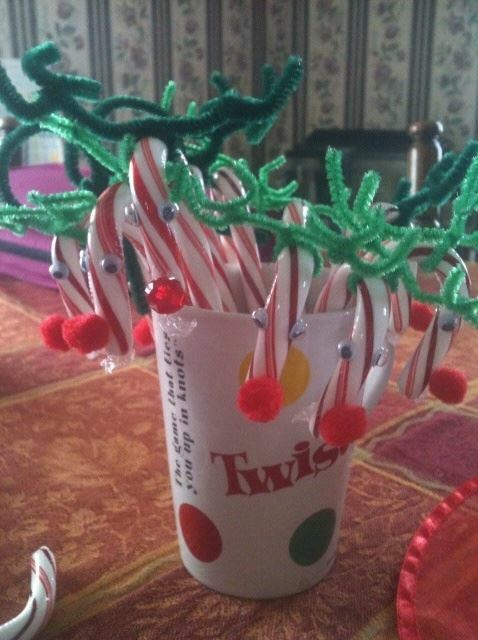 Everyone will love these candy cane reindeer! Here’s another one that may be better suited for the older kids! 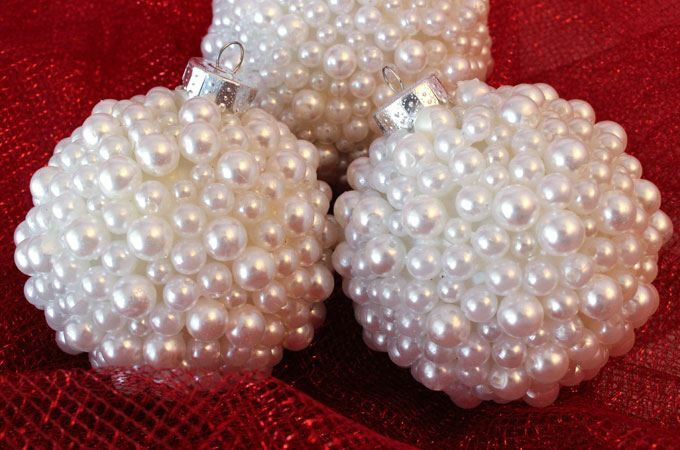 These pearl ornaments add elegance and glam to the tree or can be put in a bowl for decoration. Rudolph the Red Nose Reindeer is probably the face of Christmas. So why not make him the face of your tree! 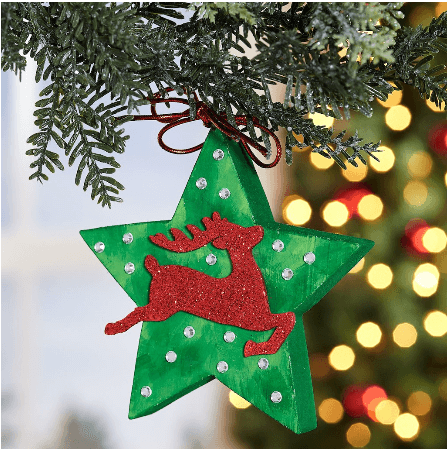 Here’s a fun reindeer ornament project! It wouldn’t be winter without a snowman! 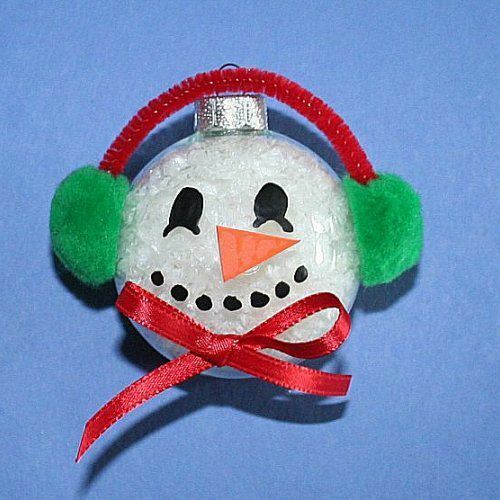 Try this snowman ornament! 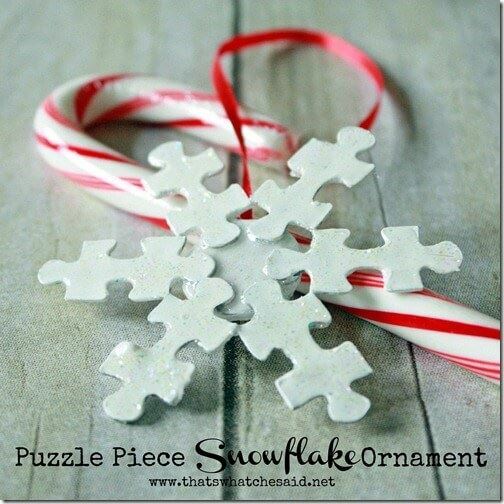 Create an entire winter wonderland in one ornament! Try it here. 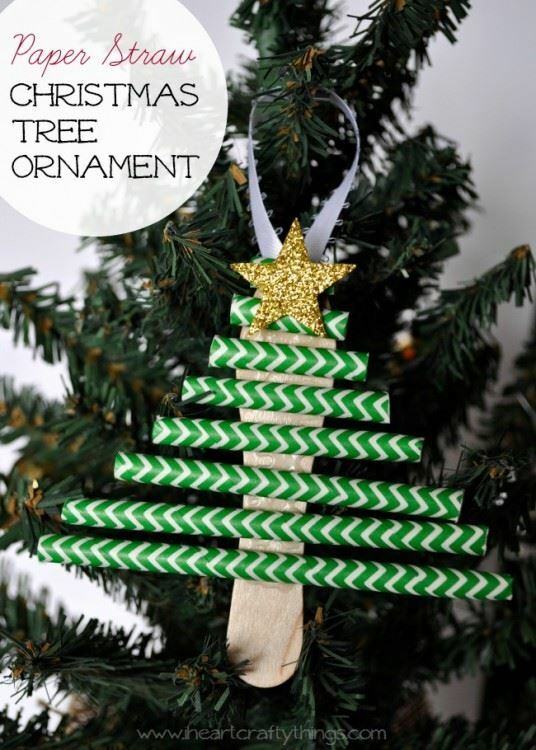 One last ornament idea we know you’ll love, and the kids will love making! 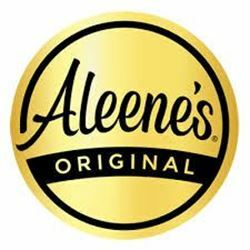 We know you'll find a project here that the kids are sure to love! Which one is it going to be? Happy Crafting!